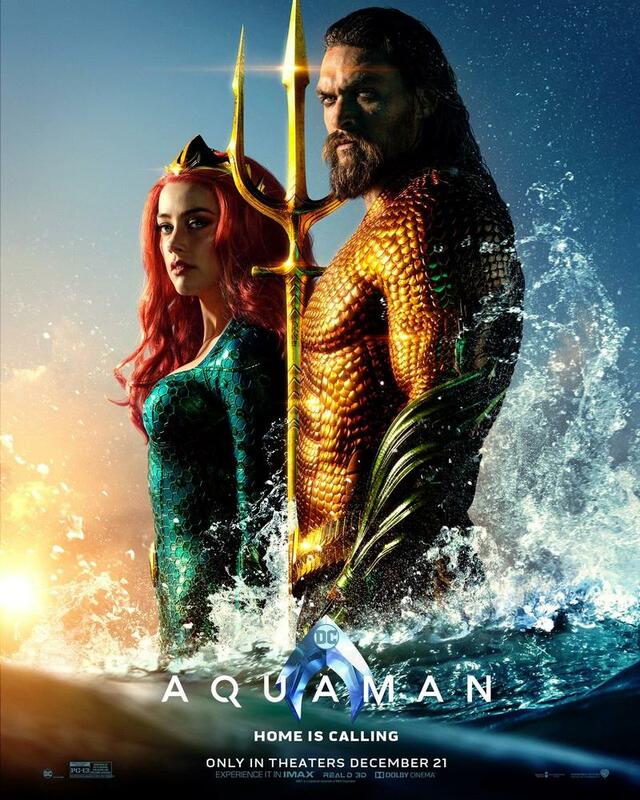 Aquaman hasn't swum overseas to the United States yet, but he's already flush with cash, to the tune of almost $250 million in worldwide box-office pull according to The Hollywood Reporter. The movie hit Chinese theaters in the second week of December and another 42 markets this weekend. The total take so far is up over $260 million, with $189 million of that coming from China. American theaters are expected to add another $100 million to that in the first five days following the movie's December 21 debut. All of this puts projections for Aquaman 65% ahead of Justice League, THR says. Critical response has been mixed so far, with some critics responding well to the movie's fantastical visuals and action, while others have called it a 'wannabe Thor." The movie is sitting at a 70% rating on RottenTomatoes right now. Aquaman hits U.S. theaters on December 21, with Jason Momoa stepping into the titular role for the second time following last year's Justice League. James Wan directs. It's looking like it could be the best hope for the franchise following the success of Wonder Woman, and we can't wait to see if it lives up to the hype.